As you may have noticed, I have not been posting to the Flog for a while. 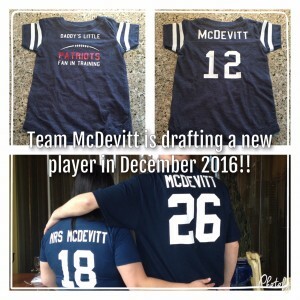 I'm happy to share it is because Steve and I are expecting a baby in December 2016! 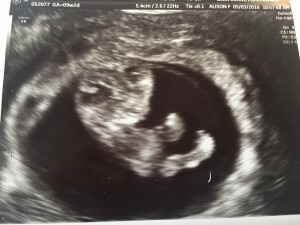 I am officially in my 2nd trimester, and all tests have shown little baby McTsoi to be healthy. We are elated and feel so blessed. Although I love the Flog, I am going to be taking a bit of a break from it. There is a world of new stuff to learn for me (who knew there are so many different options when choosing a stroller?!?!) and so my focus need to be preparing for the baby the best way I can. I hope to be back after the little monkey gets here. Love to you all! I hope you find some delicious eats and tell me all about it.